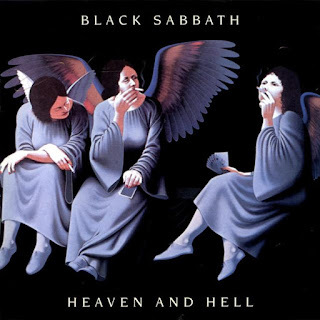 This album is very well-known and already was reviewed multiple times before by much better reviewers than me, so I can only say that I consider it a masterpiece and by far the best release in the whole Black Sabbath discography (especially in contrast with several rather weak albums from the second half of 1970s). While the side B is slightly weaker than the side A, I still like nearly everything about this album, apart from its rather stupid cover art. Just like the subsequent release "Mob Rules", this album features Dio (R.I.P.) on vocals, but that's not the only thing that makes it quite different from all early Black Sabbath albums.